History is the study of the past, particularly people and events of the past. History is a pursuit common to all human societies. Human beings have always been interested in the past, for many reasons. History can be a tremendous story, a rolling narrative filled with great personalities and tales of turmoil and triumph. Each passing generation adds its own chapter to history while reinterpreting and finding new things in those chapters already written. History also gives us a sense of identity; by understanding where we have come from, we can better understand who we are. History provides a sense of context for our lives and our existence, helping us to understand the way things are and how we might approach the future. History teaches us what it means to be human, highlighting the great achievements and disastrous errors of the human race. History also offers hints about how we can organise and manage our societies, for the betterment of all those who live in them. Those starting out in history often consider history and the past to be the same thing. This is not the case. The past refers to an earlier time, the people and societies who inhabited it and the events that took place there. History describes our attempts to investigate, study and explain the past. It is a subtle difference but an important one. What happened in the past is fixed in time and cannot be changed. History, however, changes regularly. The word “history” and the English word “story” both originate from the Latin historia, meaning a narrative or account of past events. 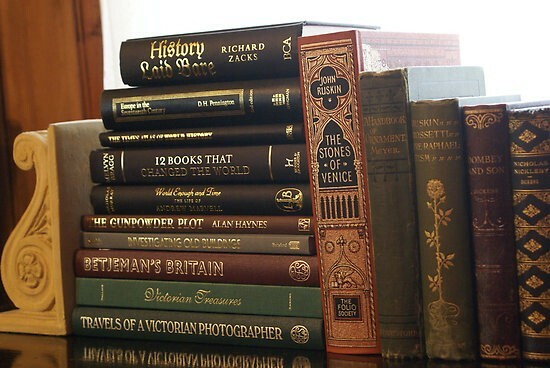 History is itself a collection of thousands of stories about the past, told by many different people. Because there are so many stories, they are often variable, contradictory and conflicting. And like all stories, history is subject to revision and reinterpretation. Each generation looks at the past through its own eyes. It applies different standards, priorities and values and reaches different conclusions about the past. The study of how history differs and has changed over time is called historiography. 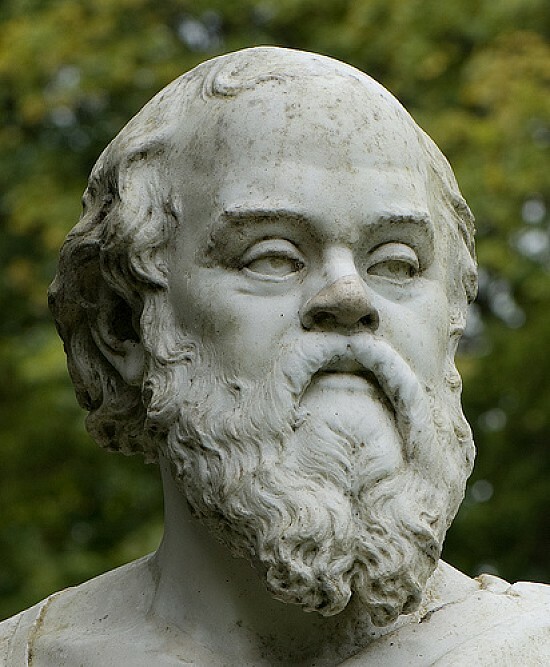 According to the ancient Greek writer Plutarch, true history is the study of great leaders and innovators. Prominent individuals shape the course of history through their personality, strength of character, ambition, abilities, leadership or creativity. 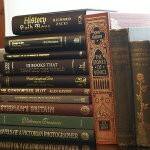 Plutarch’s histories were written almost as biographies or ‘life and times’ stories of these great individuals. They explained how the actions of these great figures shaped the course of their nations or societies. 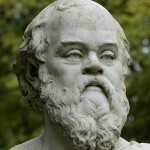 Plutarch’s approach served as a model for many later historians. It is sometimes referred to as ‘top-down’ history because of its focus on rulers or leaders. One advantage of this approach is its accessibility and relative easiness. It is often much easier to research and write about individuals than more complex factors, such as social movements or long-term changes. The Plutarchian focus on individuals can also be more interesting and accessible to readers. The main problem with this approach is that it can sidestep, simplify or overlook historical factors and conditions that do not emanate from important individuals, such as popular unrest or economic changes. Other historians have focused less on individuals and taken a more thematic approach, looking at factors and forces that produce significant historical change. Some focus on what might broadly be described as the ‘winds of change’: powerful ideas, forces and movements that shape or affect how people live, work and think. These great ideas and movements are often initiated or driven by influential people – but they become much larger forces for change. As the ‘winds of change’ grow, they shape or influence political, economic and social events and conditions. An example of a notable ‘wind of change’ was Christianity, which shaped government, society and social customs in medieval Europe. Another was the European Enlightenment, which undermined old ideas about politics, religion and the natural world; this triggered a long period of curiosity, education and innovation. 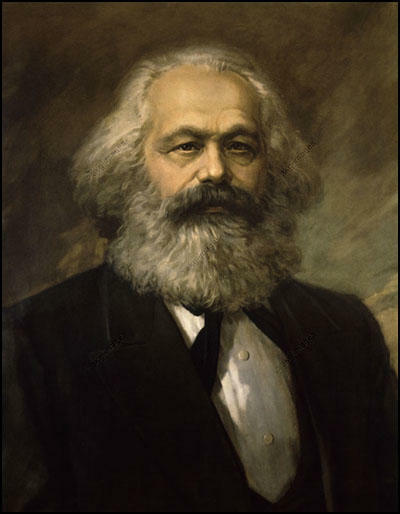 Marxism emerged in the late 19th century and grew to challenge the old order in Russia, China and elsewhere, shaping government and society in those nations. The Age of Exploration, the Industrial Revolution, decolonisation in the mid-1900s and the winding back of eastern European communism in the late-1900s are all tangible examples of the ‘winds of change’. Some historians, such as the British writer Arnold Toynbee (1889-1975), believed historical change is driven by challenges and responses. All civilisations are defined not just by their leadership or conditions but by how they respond to difficult problems or crises. These challenges take many forms. They can be physical, environmental, economic or ideological; they can derive from internal pressures or external factors; they can come from their own people or from outsiders. The survival and success of a civilisation are determined by how it responds to these challenges. This itself often depends on its people and how creative, resourceful, adaptable and flexible they are. Human history is filled with many tangible examples of challenge and response. Many nations have been confronted with powerful rivals, wars, natural disasters, economic slumps, new ideas, emerging political movements and internal dissent. The process of colonisation, for example, involved major challenges, both for colonising settlers and native inhabitants. 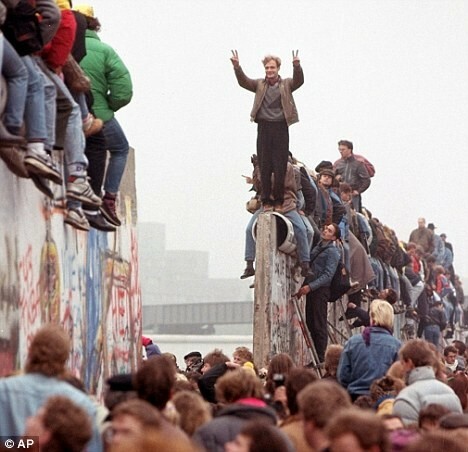 Economic changes, such as new technologies and increases or decreases in trade, have created challenges in the form of social changes or class tensions. In philosophy, dialectics is a process where two or more parties with vastly different viewpoints reach a compromise and mutual agreement. The theory of dialectics was applied to history by German philosopher Georg Hegel (1770-1831). Hegel suggested that most historical changes and outcomes were driven by dialectic interaction. According to Hegel, for every thesis (a proposition or ‘idea’) there exists an antithesis (a reaction or ‘opposite idea’). The thesis and antithesis encounter or struggle, from which emerges a synthesis (a ‘new idea’). This ongoing process of struggle and development reveals new ideas and new truths to humanity. The German philosopher Karl Marx (1818-1883) was a student of Hegel and incorporated the Hegelian dialectic into his own theory of history – with one important distinction. According to Marx, history was shaped by the ‘material dialectic’: the struggle between economic classes. Marx believed the ownership of capital and wealth underpinned most social structures and interactions. 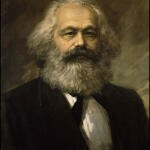 All classes struggle and push to improve their economic conditions, Marx wrote, usually at the expense of other classes. Marx’s material dialectic was reflected in his stinging criticisms of capitalism, a political and economic system where the capital-owning classes control production and exploit the worker, in order to maximise their profits. Some historians believe history is shaped by the accidental, the surprising and the unexpected. 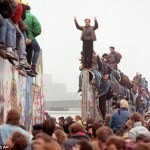 While history and historical change certainly follow patterns, they can also be unpredictable and chaotic. Despite our fascination with timelines and linear progression, history does not always follow a clear and expected path. The past is filled with unexpected incidents, surprises and accidental discoveries. Some of these have unleashed historical forces and changes that could not be predicted, controlled or stopped. A few have come at pivotal times and served as the ignition or ‘flashpoint’ for changes of great significance. The discovery of gold has triggered gold rushes that shaped the future of entire nations. 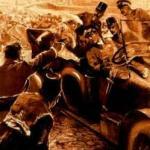 In June 1914 Archduke Franz Ferdinand’s car took a different route through Sarajevo and passed an aimless Gavrilo Princip, a confluence of events that led to World War I. American historian Daniel Boorstin (1914-2004), an exponent of this fascination with historical accidents, claimed that if Cleopatra’s nose had been shorter, thus diminishing her beauty, then the history of the world might have been radically different. J. Llewellyn et al, “What is history?” at Alpha History, https://alphahistory.com/what-is-history/, 2018, accessed [date of last access].